When Big Hero 6 first made its way onto the silver screen, I could barely contain myself. Finally, a kids’ movie that exposes kids to a diverse animated cast, and strong female characters! I don’t want to go on too much of a tangent here, but all I can say is bravo, Disney, bravo. Red, White and a touch of Black. I love how simply illustrated Baymax is! This makes it super easy to recreate his face on party elements like paper plates, white balloons, cupcakes and even party hats. 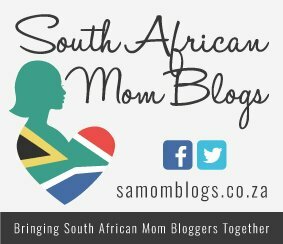 Red and white will be the two main theme colours, with pops of colours mimicking the kids’ outfits here and there. How lovely is Honey Lemon – as a flavour but also as a character! This is the ideal opportunity to serve honey lemon cupcakes, iced tea and more. Kids love dressing up, and this time around they can be their OWN heroes. Encourage them to come up with their own “powers” and abilities, and create a costume that reflects their own character. Build a giant Baymax out of white balloons, and hide special prizes inside! Alternatively, you can write the prizes on small pieces of paper, which will be revealed once popped – much like a piñata with a twist. Serve foods in your colour scheme like ice cream and strawberries, red jelly topped with condensed milk, popcorn in red containers and so forth. 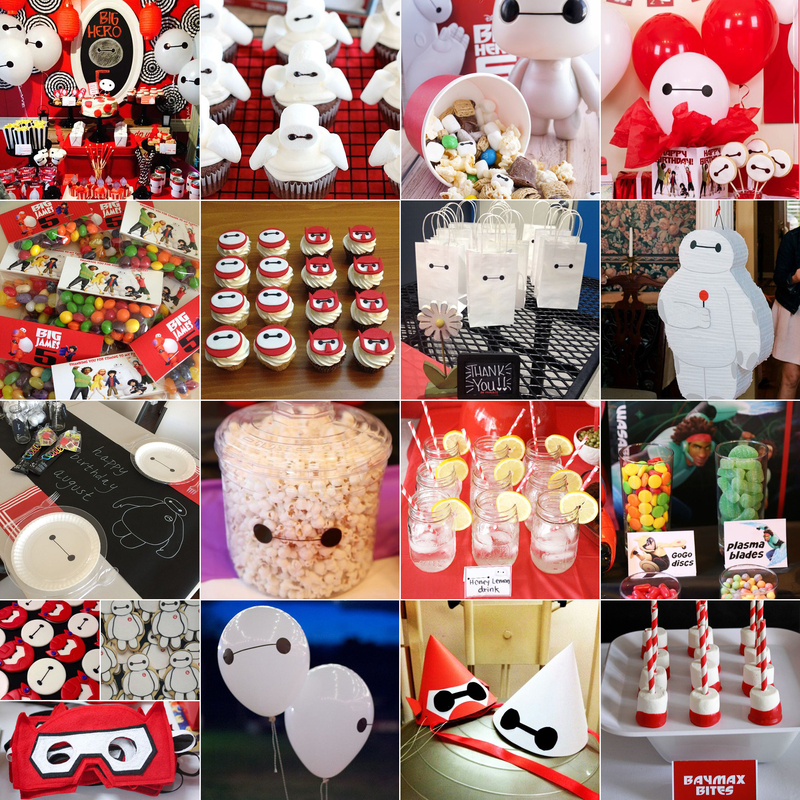 For some Big Hero 6 party printables, check out Disney Studios Hero 6 Pinterest Board!